We have a beach chair reserved just for you! for a day excursion to the mainland? Why not! Just give the word and we will handle everything for you! This lushly landscaped property is set in a breathtaking garden of hibiscus, crotons, orchids and flamboyant, located just steps away from its sister property. Styled after the Tahitian cottages on the Polynesian island of Bora Bora, our cabanas are built from native materials by craftsmen utilizing the same skill and techniques the islanders used in the days of the great sailing ships. We’re not a concrete condo encompassed by concrete parking lots. Ramon’s Village is a sanctuary nestled in a tropical garden of Royal Palms, bougainvillea, lilies, hibiscus and dozens of other types of tropical flora. Surrounded by the plant life are Mayan sculptures that provide a glimpse of the civilization that preceded us in this Caribbean paradise. Once inside our enchanted village, you’ll be in a world of your own choosing. 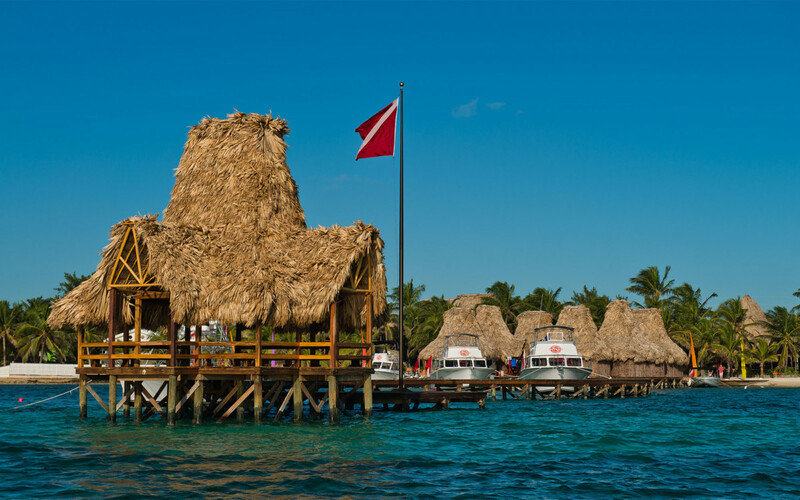 These cabanas are located just steps from the beach with views of the lush tropical gardens, the Caribbean Sea and the Belize Barrier Reef. 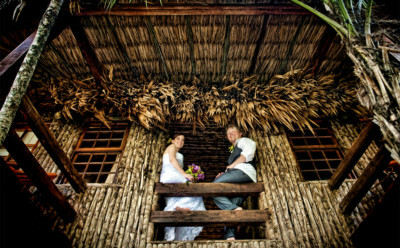 Enjoy the seclusion and modern amenities provided by this group of individual and two story palm thatched cabanas. Nothing at Ramon’s Village is far from the water’s edge. 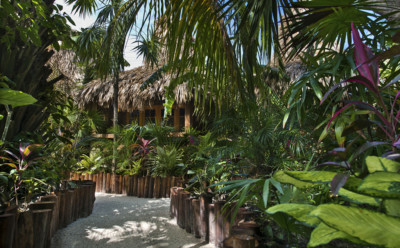 Manicured sand pathways leading through lush tropical gardens create a private setting for these cabanas. 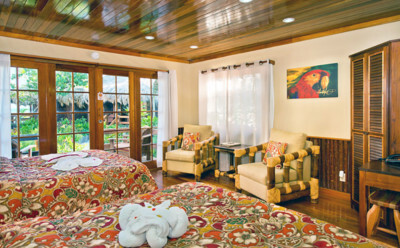 Our family cabanas are ideal for families traveling with children. 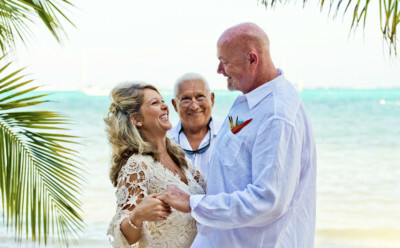 Situated just across the street from Ramon’s Village is our sister property Steve & Becky’s. This lushly landscaped property is set in a breathtaking garden of hibiscus, crotons, orchids and flamboyant. 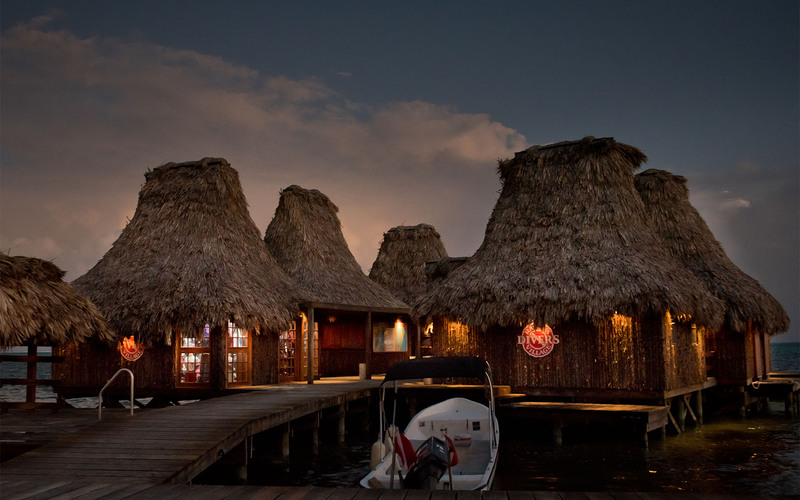 When God created the heavens and earth he was exceptionally generous with the tiny nation later to be known as Belize. 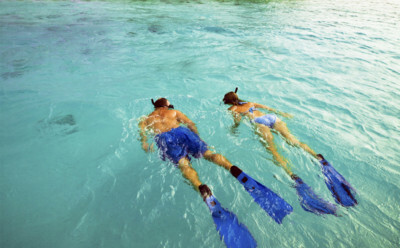 Blessed with both the World’s Second Largest Barrier Reef, at 186 miles, and 3 of the 4 living atolls in the Western Hemisphere, Belize is a Scuba Divers Paradise. Sometimes it’s more fun to “go out” to dinner. That is definitely not the case at Ramon’s Village Resort. 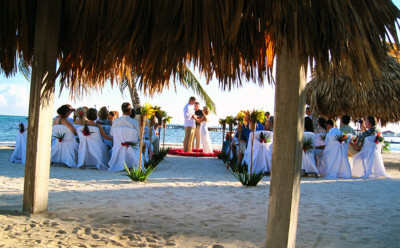 Our on-site restaurant, Pineapples On The Beach, is outstanding! The breakfast, lunch and dinner menus all have a wide variety of selections to choose from, in addition to the daily specials. Chef Rommy Kie and his culinary staff prepare off-the-chart tropically inspired dishes including our owner’s favorite, the Pineapple Boat. 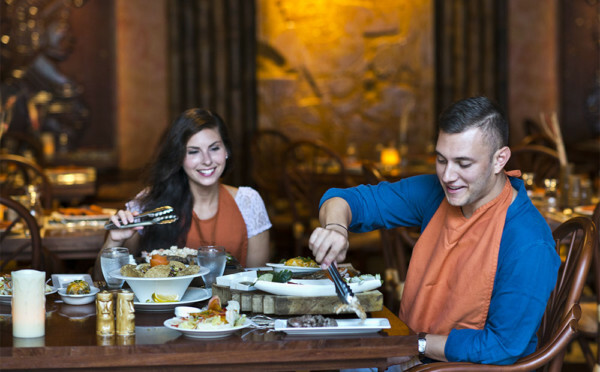 The food is just one reason to come to Pineapples, the location and the incredible view are two more great reasons, but the best reason may be to meet our wait staff—you will love them! 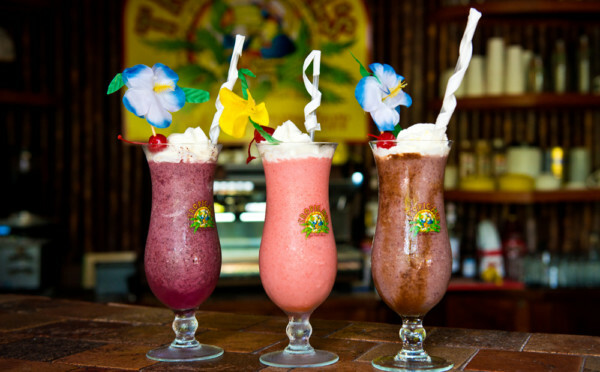 Enjoy specialty coffee and fresh fruit smoothies at Tropic Al’s! Located poolside at Ramon’s Village, Tropic Al’s offers a dazzling selection of fruit smoothies and gourmet coffee selections that will please even the most discriminating beverage critics. 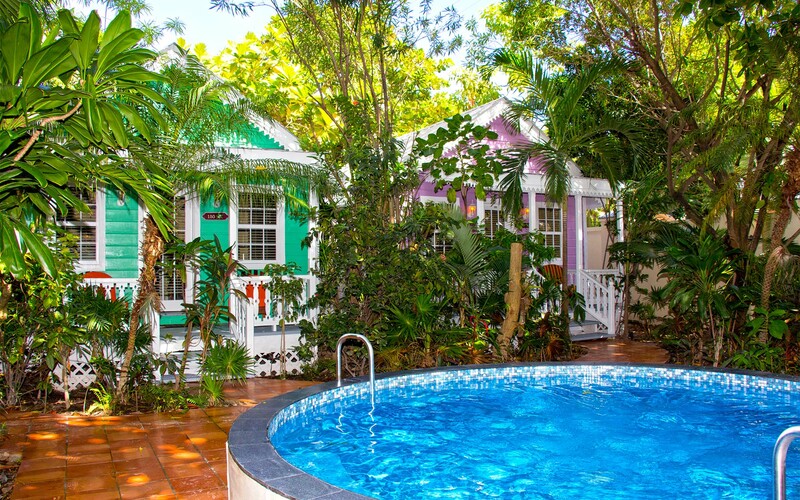 Plus, enjoy fabulous views of the Caribbean Sea, lagoon-style pool and tropical gardens while enjoying your beverage at Tropic Al’s. The Tiki Turtle Trading Company, located poolside at Ramon’s Village, offers a fabulous selection of gifts from not only Belize, but also around the world. 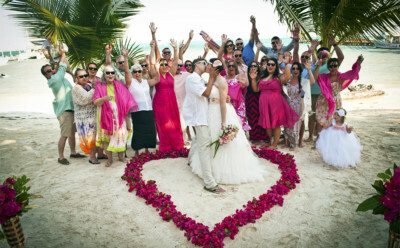 Our gift shop is the most unique and interesting one on the entire island of Ambergris Caye! Some of our gift items are large, but don’t worry, if you like it we’ll ship your gift shop purchases back home right to your front door! 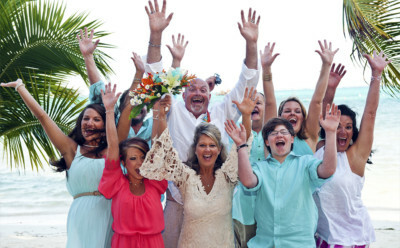 Load up your crew, and go have fun on Ambergris Caye! 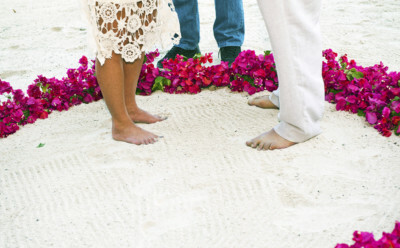 Enjoy a beach picnic, snorkeling and much more. 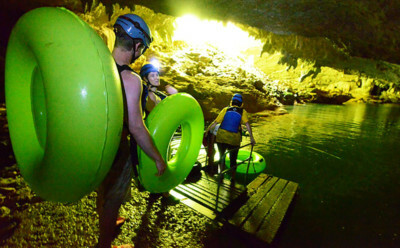 Choose one of these exciting adventure tours and enjoy the island. 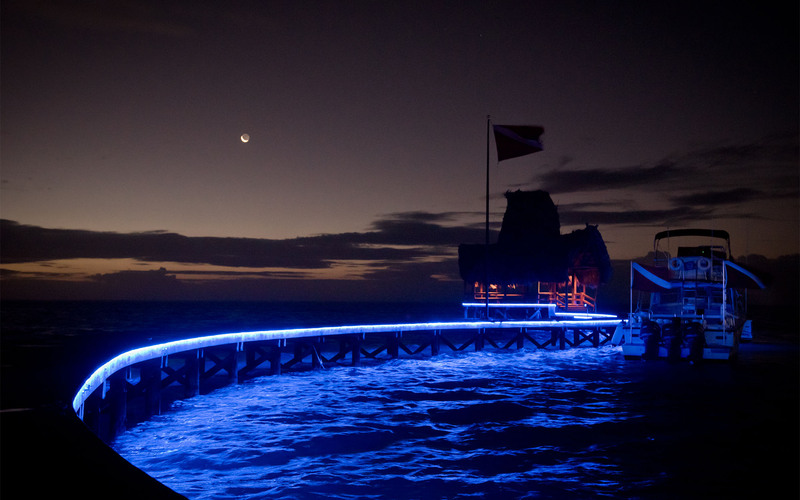 Belize is not just a Scuba Diver’s Paradise. The Good Lord provided for the fisherman equally well. 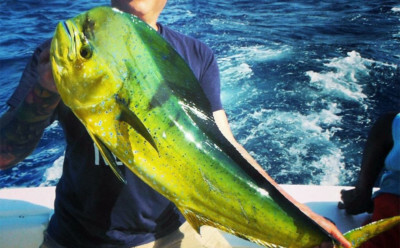 On Ambergris Caye, we enjoy fishing along the Reef, or fishing in the Flats behind the island or Fishing in the deep blue water. 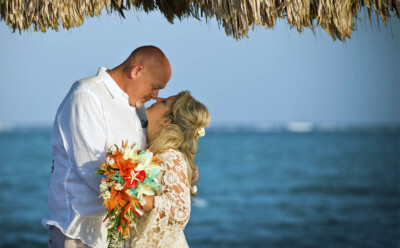 Ramon’s Village is the ultimate tropical island setting for the wedding of your dreams! 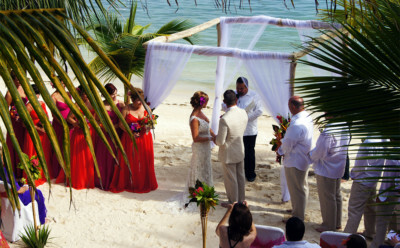 Begin your romantic new adventure surrounded by crystal white sand and intimate manicured gardens while palm trees sway in the gentle breeze. 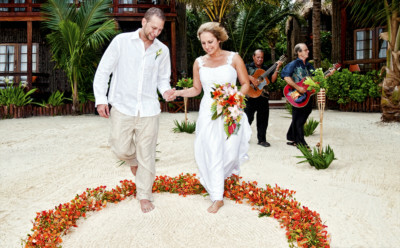 Lavish floral archways, corsages and bouquets are delicately hand-crafted from native flowers of your choosing. 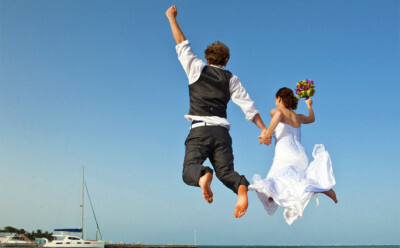 The staff at Ramon’s Village offers many years of experience in Wedding Planning and are ready to assist you with every aspect of your wedding. 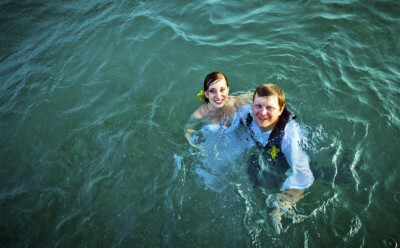 What better place to begin the rest of your lives together than here in paradise…you can Belize it! As I put on my FB page, when you have to leave a place and you have a lump in your throat and a tear in your eyes, you know you left part of your heart there. AMAZING STAY!